Looking for the WOW factor, look no further! 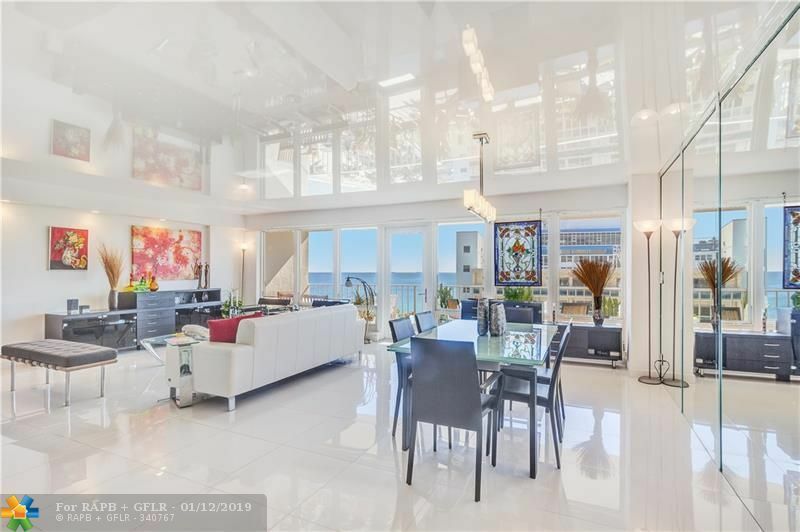 Large, sophisticated condo with spectacular views of ocean and city skyline await you in this two bedroom, two bath home on the prestigious Galt Ocean Mile. This home offers an open, gourmet kitchen with high end stainless steel appliances, spacious living/dining room with French ceiling, spectacular master suite and oversize balcony for relaxing and entertaining. The Galleon is situated in a wonderful walking neighborhood, close to everyday services, restaurants and shops. Garage parking, in-unit laundry, and a building with full service amenities complete this amazing package. Come home to the tropical sands of the Atlantic Ocean! Directions: Galt Ocean Mile Between Commercial Blvd., And Oakland Park Blvd.